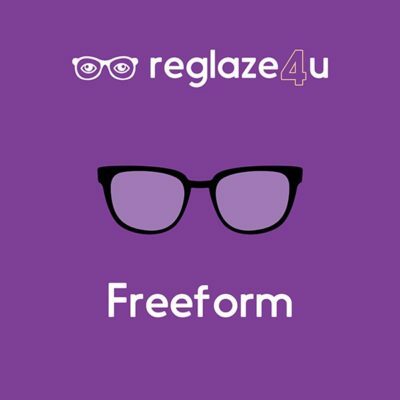 From the options above, please choose the type of varifocal lenses you require putting in your frames. 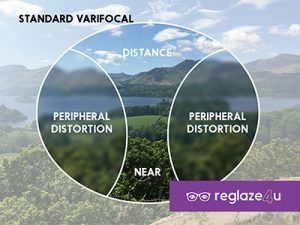 Our standard varifocal lenses come in two forms. 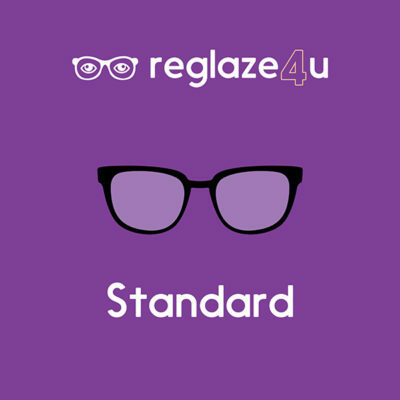 Essentials are a basic clear lens with no coatings and Hard Coated which have a scratch resistant hard coating. 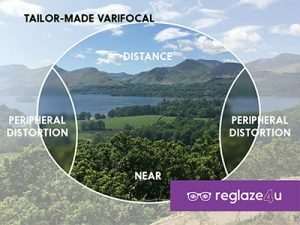 These entry level varifocal’s are ideal for first time wearers. Good all-round vision with a smooth progression through the zones. Areas of soft focus towards the edges of the lens. Digital free form lens design. Wide field of clear vision at all distances. Reduced areas of soft focus. Compatible with all styles of frames. Our most popular varifocal lens. Advanced optimised digital lens design. Greater field of view at all distances. Please note: The images above are for illustration purposes only and are not intended as a precise representation of the viewing zones.